As Agile Coaches, we also work as intensively as possible at the level of teams and individuals – that is, the actual job of Scrum Masters. In this final post I will show what we are doing here in more definite terms. One large task that the Agile Coaches work on at a company level includes recruiting and external (corporate) marketing. We are convinced that our //SEIBERT/MEDIA employees are our most valuable resource, and therefore the recruitment of new staff is particularly important. We want to use our capabilities and strengths to achieve the greatest positive impact on our company and add value to our teams. Our work has moved more and more from the team level to the corporate level. As Agile Coaches, company training and further education is important. But first, here is some food for thought at a more abstract level. 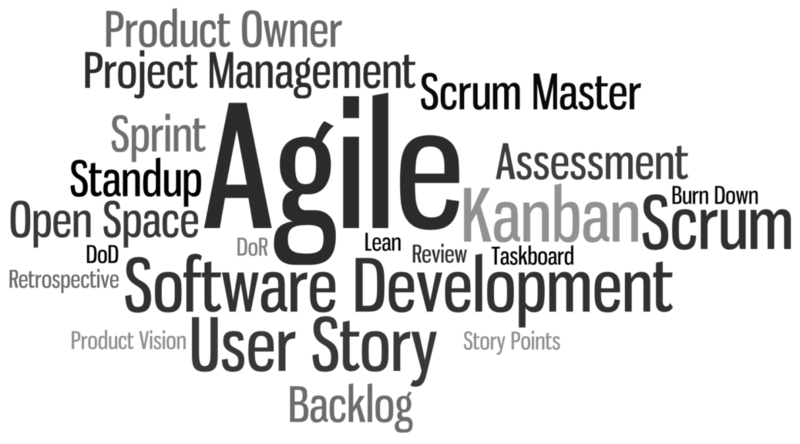 The Scrum development framework assigns a entire series of very specific tasks and responsibilities to the Scrum Master within a team. However, in many companies the Scrum Masters do something quite different. Our colleagues always ask us what we actually do. To answer these questions, I have written a series of blog posts.